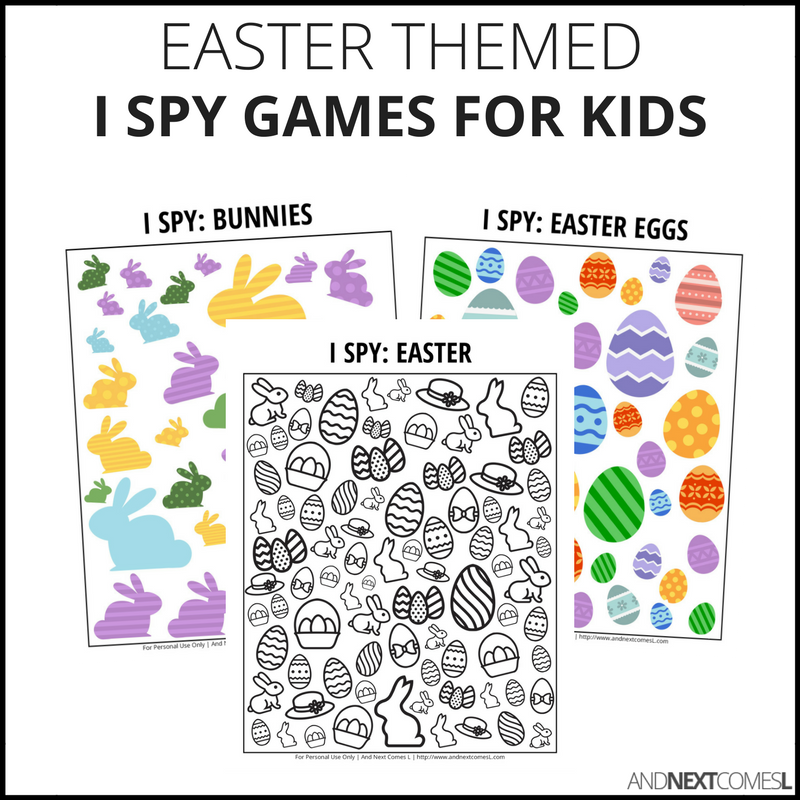 A collection of 3 Easter themed I spy printable games for kids! These Easter themed I spy games would make the perfect addition to an Easter basket. Or use them as a quiet time activity while traveling to visit family over the Easter break. $1.50 US | BUY NOW!